Do you have employees who serve food and drinks, open doors, carry luggage, clean hotel rooms, or provide other services? If so, they’re likely presented with tips from all your happy customers. And as the employer of workers who receive tips as a significant portion of their income, you’re allowed to pay tipped employees a lower direct wage – as long as the employee’s tips combined with their direct wage equals at least the minimum wage in your state. But what happens when your tipped employees work overtime? What makes for a great smartphone app? We think it’s a quick and easy login. 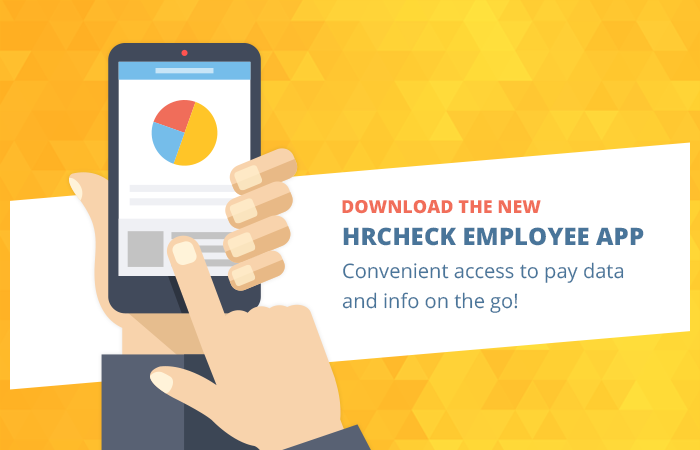 That’s why CheckWriters' new employee app – HRCheck Employee – saves your login information so you and your employees get convenient access to pay data and info on the go. While the federal minimum wage rate will not change in 2017, there are a number of local minimum wage increases set to take effect for the new year. 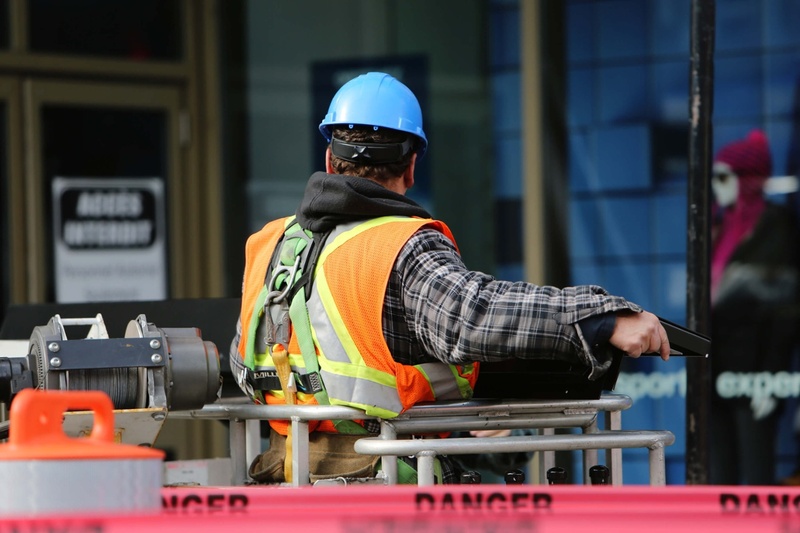 Some states, like Massachusetts, Connecticut, New York, Maine, Arizona, Colorado, and Washington state will see significant increases to the minimum wage. 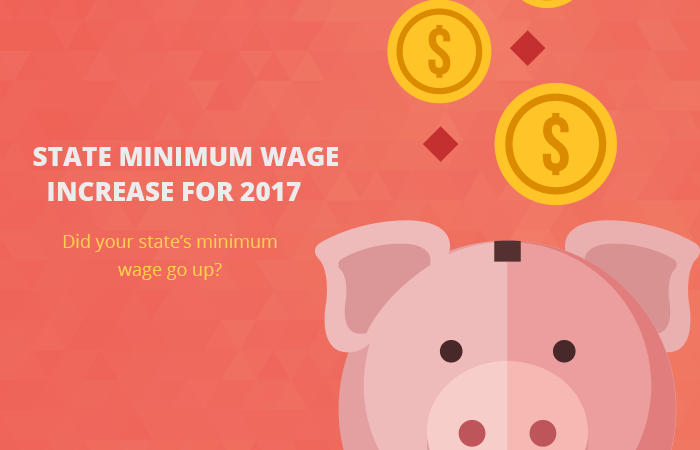 It’s important for you to monitor minimum wage increases in your state. 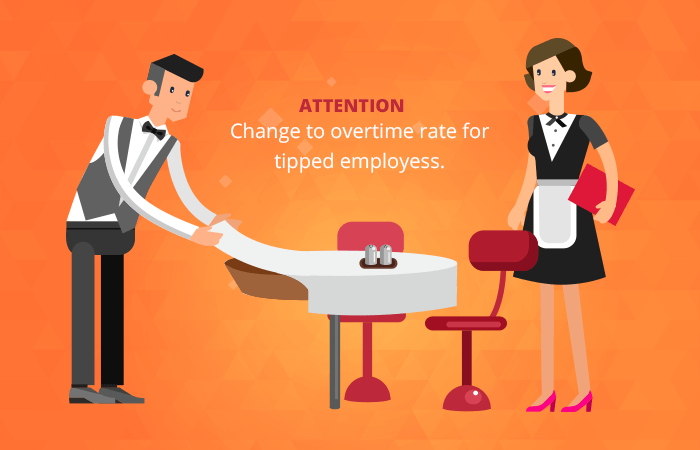 It’s equally important for some employers – like those in the restaurant industry – to monitor the minimum wage increases for tipped employees. Is the Affordable Care Act dead? That’s the question many business leaders have been asking themselves over the past few weeks. 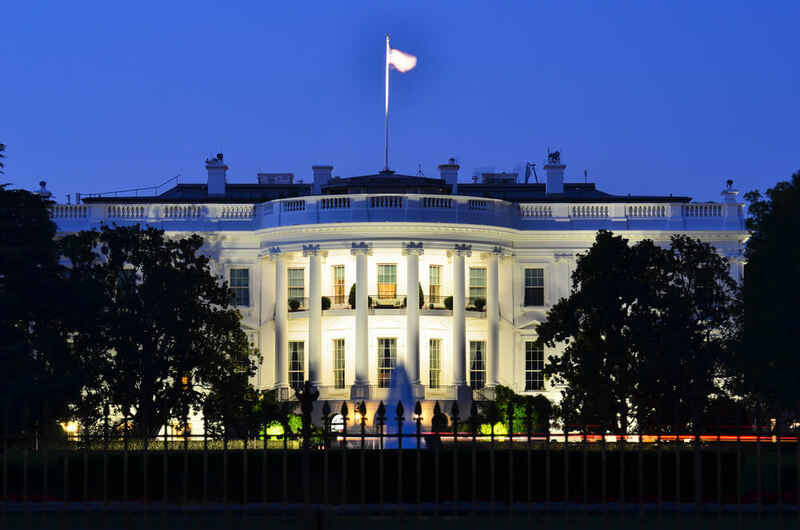 Now that the dust has settled, let’s take a look at the top items surrounding health care reform you should be aware of as the new administration takes shape. Remember – nothing has changed yet! ACA deadlines still apply, and the Affordable Care Act is still very much the law of the land. As promised, our Development Team will be rolling out the latest batch of revamped HRCheck screens on Monday, December 5. 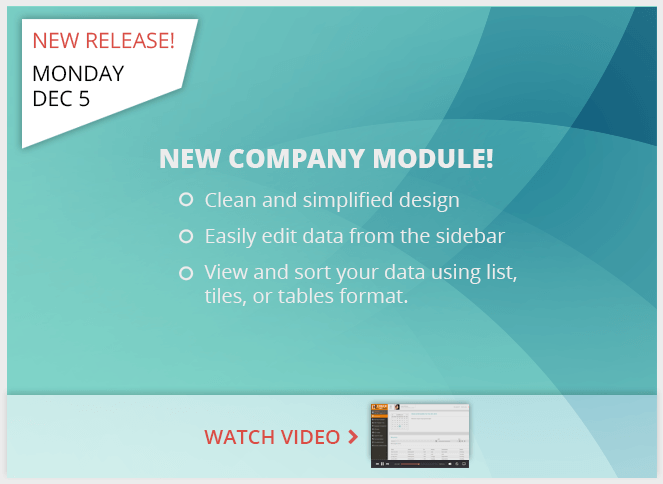 Get ready for the clean and simplified design to appear across your HRCheck Company module. As we mentioned when we released our new HRCheck Menu in October, the new design incorporates larger text, a streamlined look and feel, and the ability to utilize the entire window’s real estate. Even if you didn't have to comply with the ACA last year, there's one question you need to ask yourself every year. Am I an Applicable Large Employer (ALE)? Of course, the answer to this question depends on the size of your workforce in the previous year - which, for most businesses, varies! That's why you need to look at your workforce every year in order to determine whether you're an ALE. Because if the answer is yes, you'll need to comply with the law to avoid costly penalties and fines. 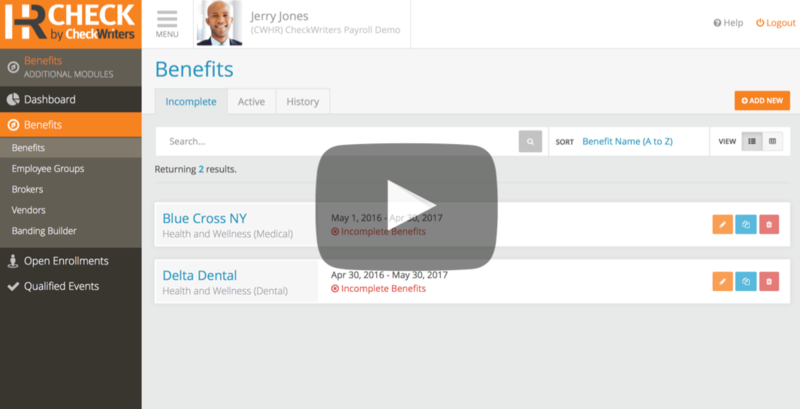 Soon, CheckWriters will unveil a new menu for HRCheck, our all-in-one payroll and HR software. Everything you love about HRCheck is still easily accessible from one, central location. And now, a clean and simplified menu with larger text allows for easier navigation and a streamlined look and feel. “One nice aspect of this new design is that the menu can be collapsed to allow more space for page content. This is especially useful when using our Free-Form Scheduling calendar and Timesheet Management pages that utilize the entire window’s real estate,” said Justin Friend, the lead designer on the project. This latest release from our Development Team comes following user input as well as consultation with HR professionals. 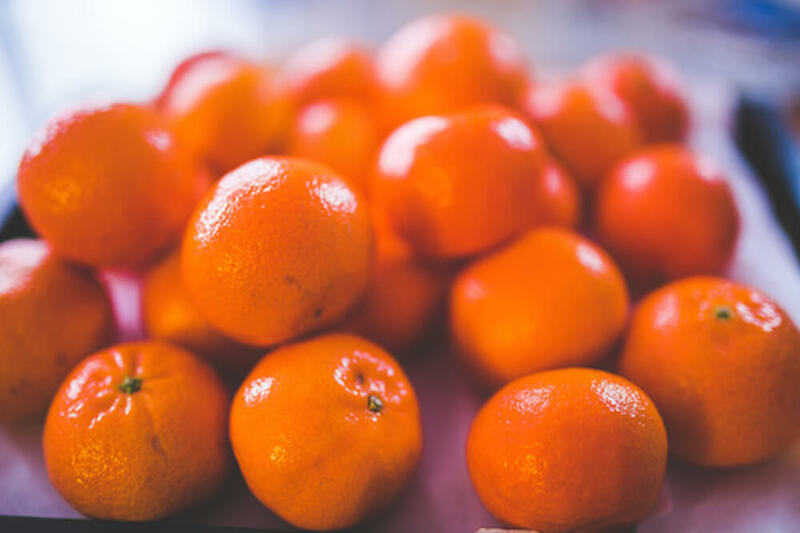 Each year, employers have two responsibilties when it comes to the Form W2: 1. provide each of your employees with their copy, and 2. provide a copy to the Social Security Administration (SSA). But there's one big difference this year: The deadline for filing W2s with the SSA has been moved up - the deadline is now January 31, 2017. Previously, the deadline was March 31. This means that you have less time to complete your review of wage, tax, and other applicable employee data and get relevant information to your payroll service provider. We've instituted a hard deadline of Friday, December 30 for our clients to send that relevant information to us. "We want our clients' tax information to be right the first time. That's why we created this checklist to help you ensure all relevant information gets to us here at CheckWriters by Friday, December 30," says Jill Grasso, Tax Manager at CheckWriters Payroll. UPDATE: The new overtime rule was blocked by a federal judge on November 22, 2016. At this time, the overtime rule will not take effect as planned on December 1, but it could still be implemented later down the road. 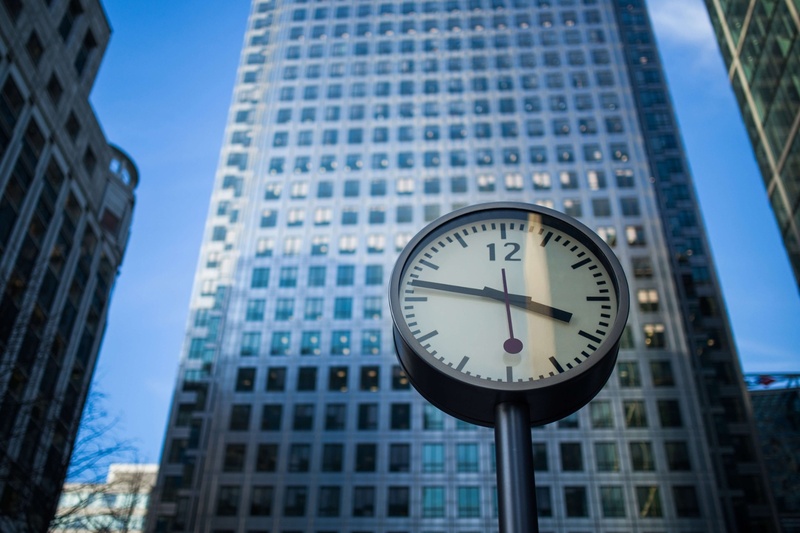 Employers may continue to follow the existing overtime regulations until a decision is reached. 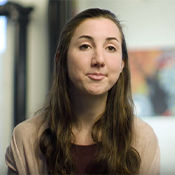 Most employers in the Bay State already offer some form of paid time off or sick leave. But on July 1, 2015, it became mandatory for all employers in Massachusetts to offer sick leave – regardless of size. And those employers with 11 or more employees must offer paid sick leave. 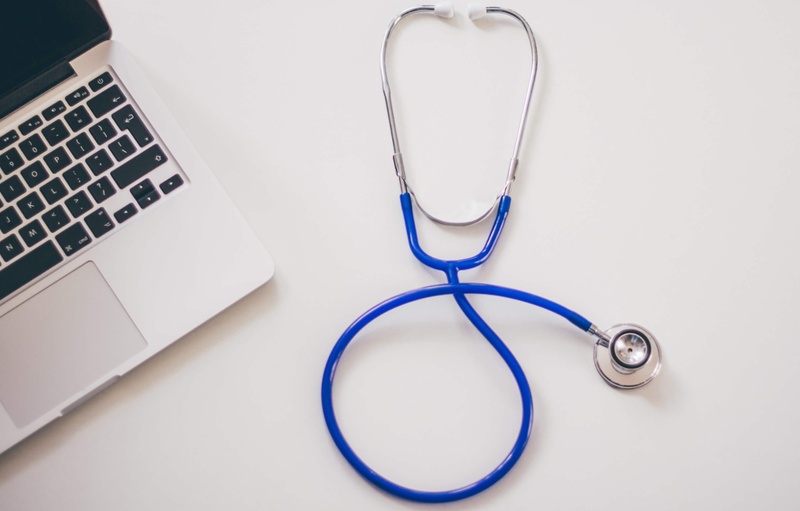 That's why our Development Team added a custom MA sick accrual history report to help our clients in that state better track the MA sick accrual. Several of our clients in Massachusetts requested a method to display the current year available balance that an employee has left to use. The report runs an accrual history per check date for your MA sick time accrual code. The “Available to Use” column subtracts 40 from the used and displays the employee’s available sick time.